It’s time to get that vessel recommissioned & back in the water! Please call us at (631) 723-1126 for pricing. 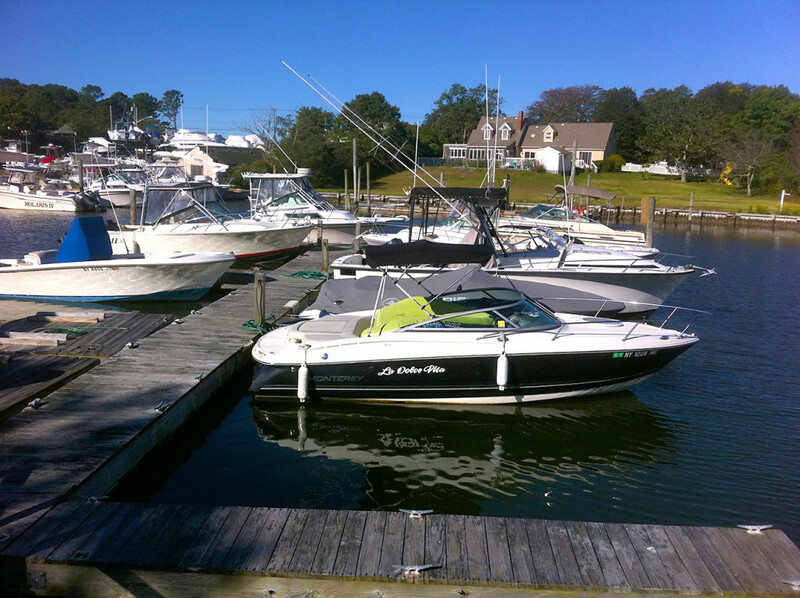 We are a Full Service Marina servicing all makes and models. We are factory trained, certified and insured with over 40 years combined experience. 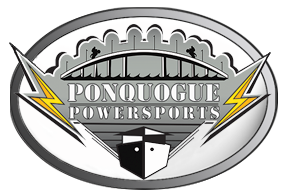 We are factory authorized Suzuki Marine and Mercruiser repower dealers. We have a fully stocked parts department and can provide you with any accessories or electronics. We do fiberglass and gelcoat repairs.